For an authentic safari experience, look no further than Botswana. 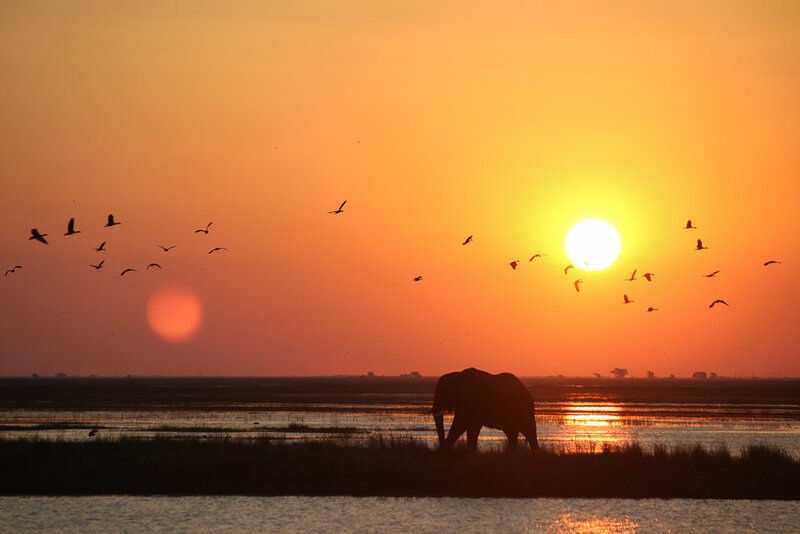 The spectacular Okavango Delta and Chobe National Park are home to a wide array of wildlife. Prepare to get up close and personal with elephants, zebras, and lions, to name a few. 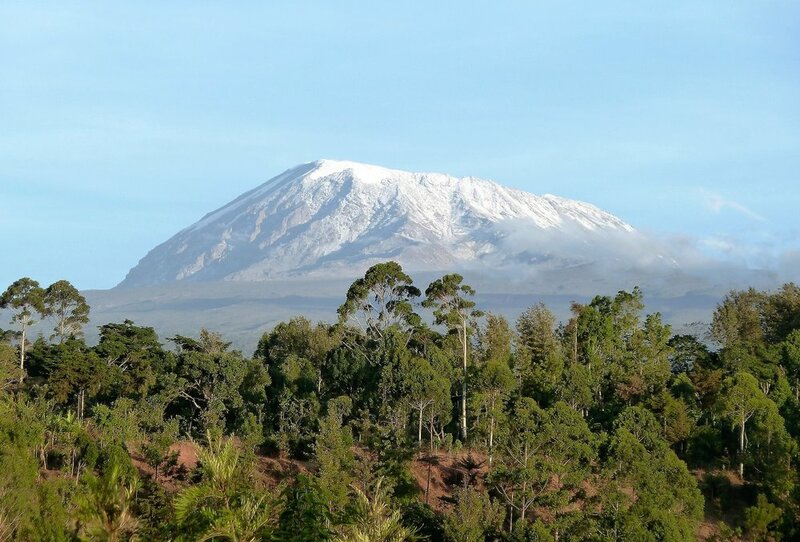 An expedition to Kilimanjaro is not for the faint of heart. The journey to the mountain’s summit will test your physical, mental, and emotional endurance like never before, but the euphoric feeling of accomplishing the climb is indescribable. Who better to share this life-changing moment with than your mom? The best thing about Africa’s many safari adventures is that each one is unique. 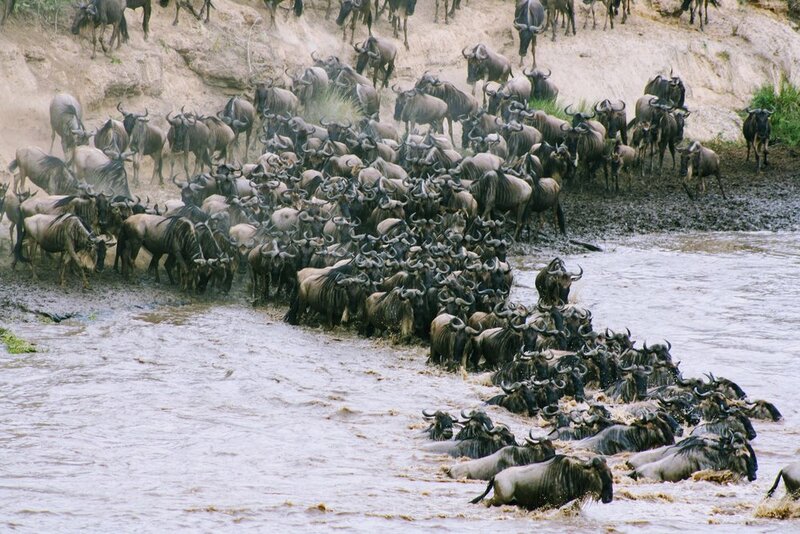 Visit Tanzania’s famous Serengeti, known for the Great Migration—involving over 1 million wildebeests! Great Rift Valley and Ngorongoro Crater are other must-see sites providing mind-blowing views. The allure of Morocco will captivate you. An air of mystery permeates the streets and beckons you to discover the secrets of this incredible country. 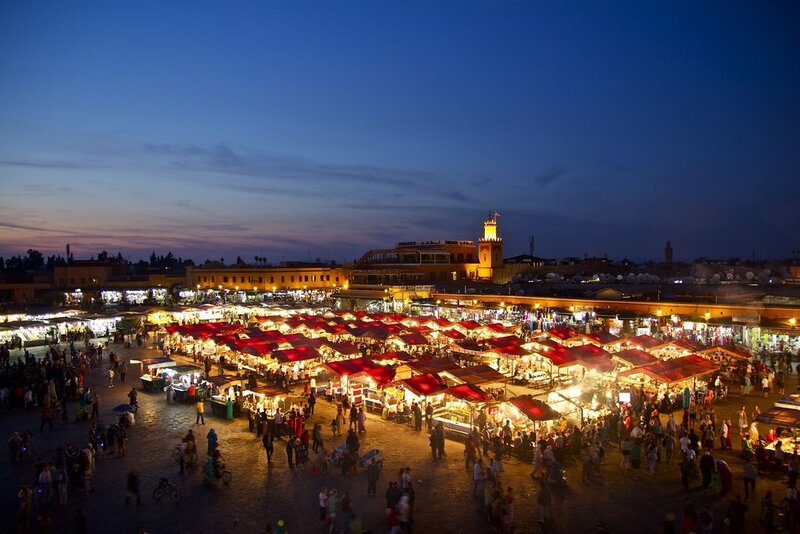 There are endless possibilities; check out the magical night markets of Marrakesh, trek the blazing Sahara Desert, visit the iconic tanneries of Fez, marvel at the blue town of Chefchaouen, and breathe in the salty sea air on the coast of Tangier. Calling all history buffs! This is the trip for you. 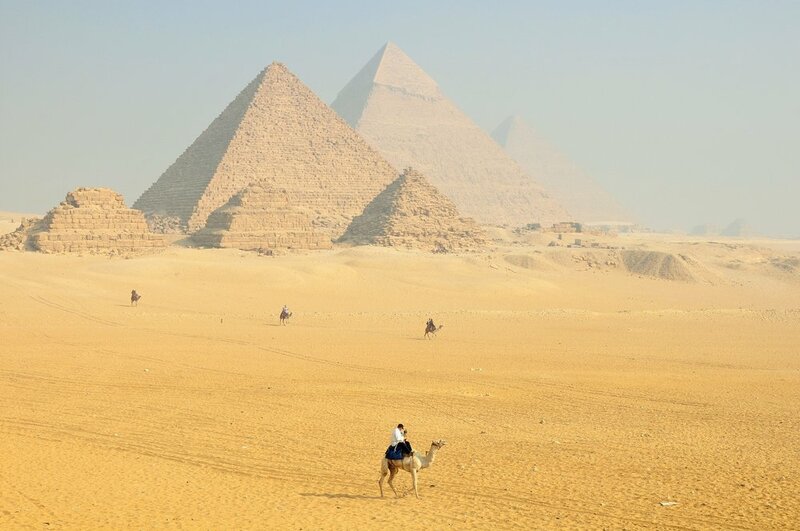 Explore the ancient pyramids, cruise down the Nile, and float in the Dead Sea. Be sure to stop by the Museum of Egyptian Antiquities, which houses the largest collection of ancient artifacts, dating back to 4000 BC. Let the sights, smells, and sounds of India overwhelm you. Famous for vibrant colors, succulent curries, and majestic palaces, life in this dynamic country is never boring. Immerse yourself in the local culture, indulging in mouthwatering cuisine and exploring the bustling spice bazaars. 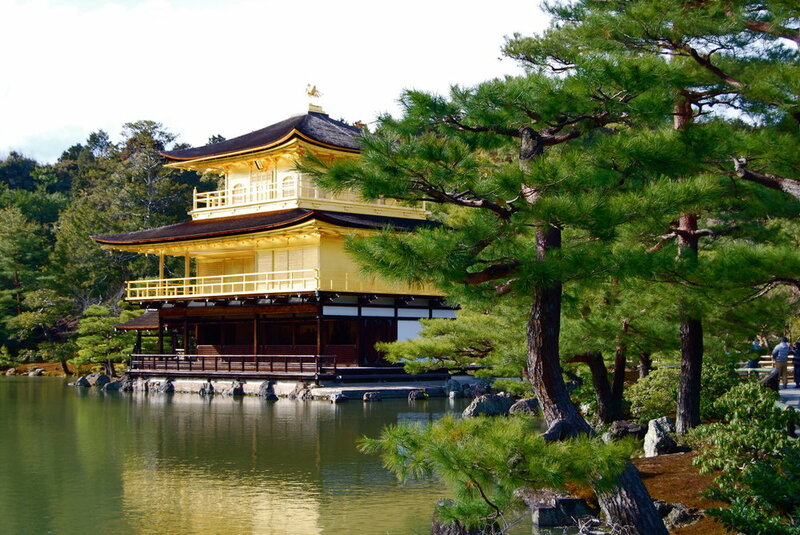 If you’re looking for natural beauty combined with architectural greatness, then book a trip to Japan. In the city of Kyoto, you’ll find delicate cherry blossoms lining the streets and magnificent temples set against breathtaking backdrops. Travel to Vietnam for an exotic adventure. Visit the capital of Hanoi, for the best street food in the country, before heading to the stunning Halong Bay. Nowhere else quite compares to the unreal views you’ll find here. Sri Lanka is a cultural melting pot. Learn about the country’s rich history, climb to the top of Sigiriya—known as Lion’s Rock, get up close and personal with graceful elephants, and tour the flourishing spice gardens. Enjoy the luxurious tropical paradise of Bali. This island is ideal for snorkeling with diverse marine life along the coral reef, hiking scenic volcanoes, visiting intricate Hindu temples, and touring the sprawling rice paddies. You’ll fall in love with the beauty that surrounds you. Grab your mom for an unforgettable South American adventure in Peru! Start in the city of Cusco, which was once the capital of the Inca Empire. The gorgeous architecture of the city bordered by the Andes and bathed in golden light is a sight to behold. Explore Machu Picchu, Ollantaytambo, and the other countless Inca ruins. Ecuador’s diverse landscape ranges from the Andean highlands to the Amazon jungle, and there’s no shortage of excitement. Hike Cotopaxi Volcano, tour the famous landmarks of Quito, and stroll through Otavalo’s renowned artisan market. Don’t forget to check out the many waterfalls & hot springs and walk atop the rainforest canopy! If you and your mom are looking to mix a little rest and relaxation with heart pumping activities, Costa Rica is the place to be. Thrill seekers will love ziplining through the rainforest and bungee jumping from insane heights before unwinding on secluded beaches. Mexico is the perfect travel destination because there’s something for everyone. If you’re longing for heavenly beaches, check out Tulum on the Yucatán Peninsula. If vibrant city life is what you desire, head to Guadalajara. If you dream of spending some time traversing the great outdoors, hike Copper Canyon—it’s larger and deeper than the Grand Canyon. For a once-in-a-lifetime experience, visit the Galapagos Islands. Hop from island to island, getting to know each one’s distinct personality. Walk alongside giant tortoises, swim in crystal-clear turquoise waters, and learn about the region’s unique wildlife and ecosystem. Can you think of a more magical destination than Greece? Spend some time exploring Athens’ ancient ruins, then travel to the idyllic Greek Isles. Treat yourself to Santorini’s local wines, let the breezy ocean air blow away your stress, and lounge on Mykonos’ beautiful beaches. If you love all things Italian, then make Italy your next expedition! Hit up beloved cities, such as Rome, Florence, and Venice, but don’t forget about that Italian Riviera. Cinque Terre offers some of the most unbelievable views in an incredibly charming setting. A trip to Spain is always a good idea. The cities of Madrid and Barcelona are popular locations, but journey down to the southern region of Andalusia. This is where you’ll find an authentic taste of Spain, from flamenco to bull fighting to tapas. Croatia is one of the world’s best kept secrets, although more and more travelers are discovering the insane beauty the country has to offer. Stay in Dubrovnik, a fairytale-esque city protected by whitewashed stone walls. Chase new experiences in Eastern Europe. Visit the architecturally stunning city of Prague, wander the streets of picturesque Vienna, and jump into the hustle and bustle of Budapest. You’ll be blown away by the beauty—this region’s architecture and landscapes are among the most impressive in the world.